In the deepest depths of the ocean, swims a friendly feline searching the seas to satiate his empty stomach. 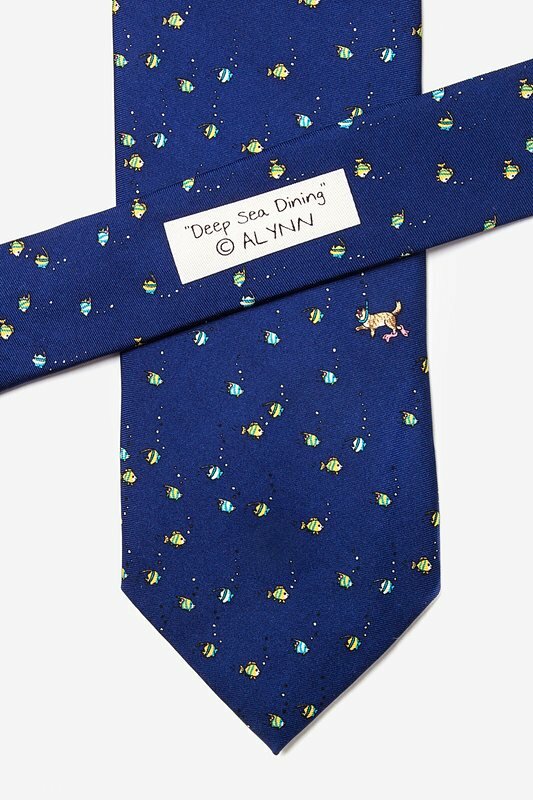 Take a dive in a sea of brown, yellow, teal, and pink aq... read more In the deepest depths of the ocean, swims a friendly feline searching the seas to satiate his empty stomach. 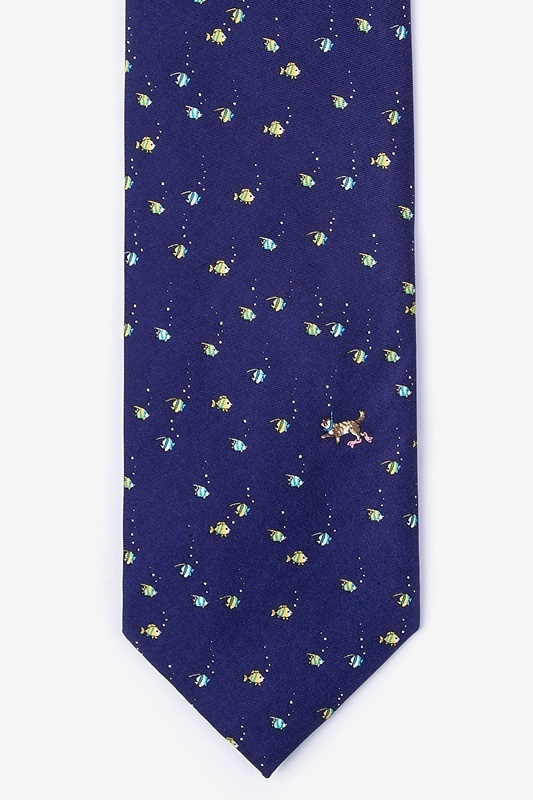 Take a dive in a sea of brown, yellow, teal, and pink aquatic friends within a sea of navy blue silk. 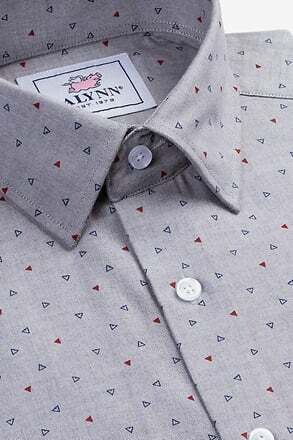 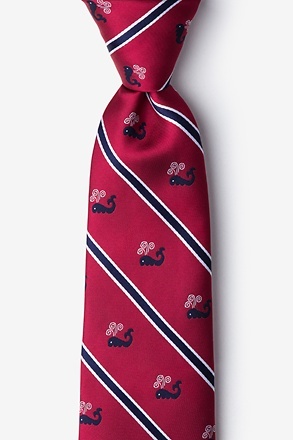 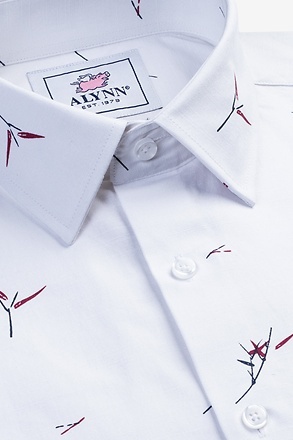 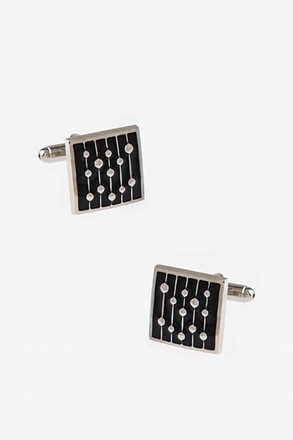 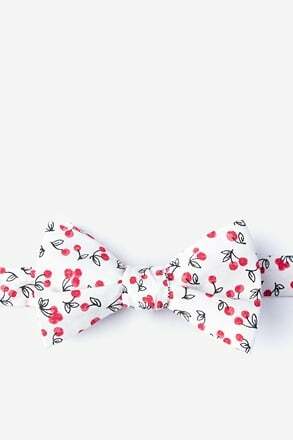 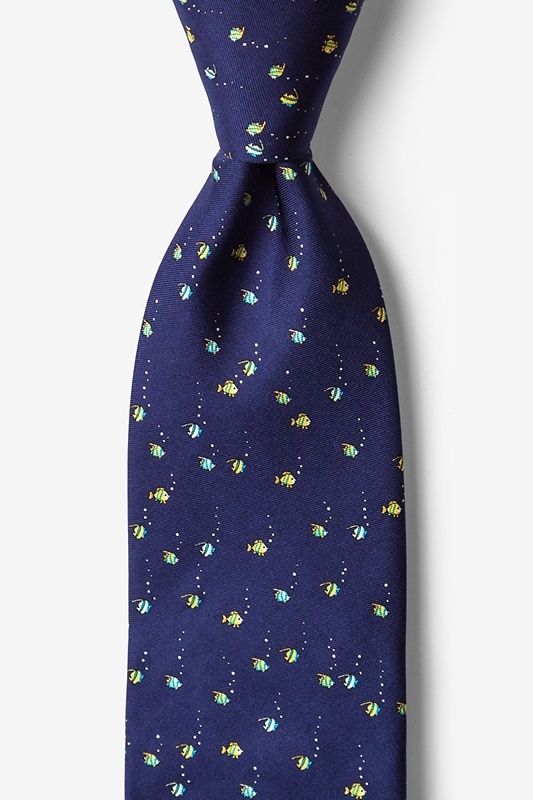 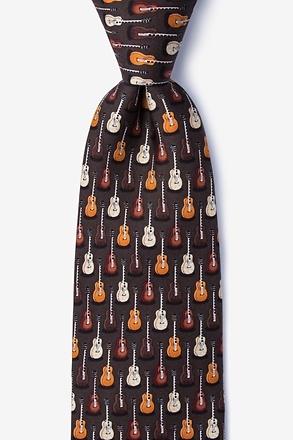 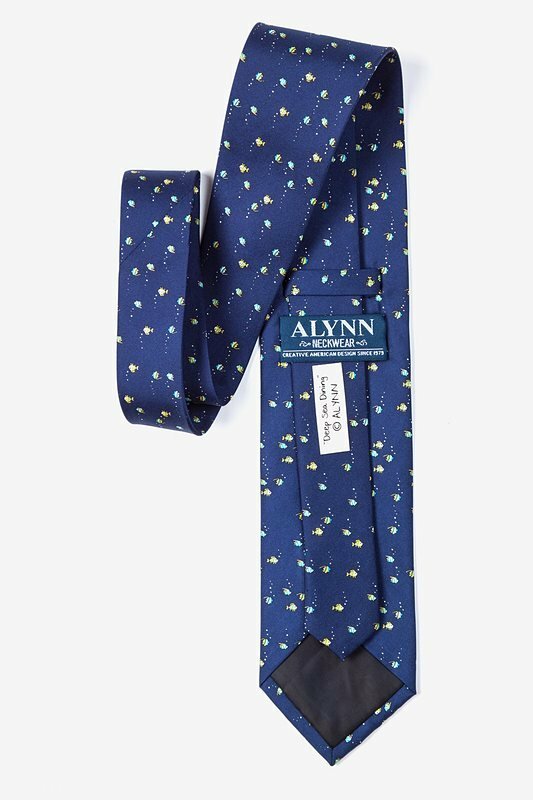 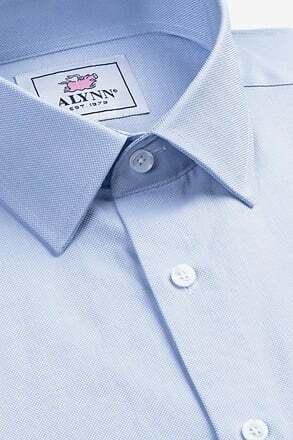 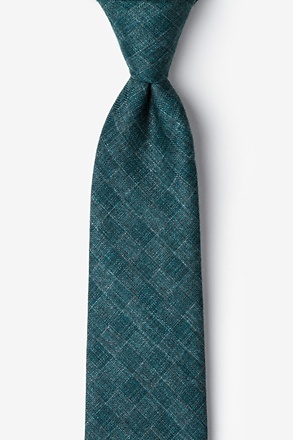 This tie, designed by Alynn Neckwear, gives new meaning to the phrase "catch of the day!"